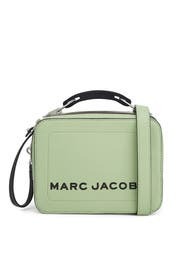 The size of this crossbody bag by Marc Jacobs Handbags may be understated, but the refreshing mint color will pop against brightly colored summer ensembles. 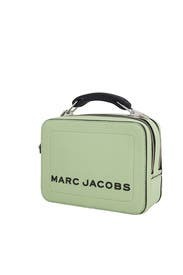 Mint green box bag with black Marc Jacobs front logo. 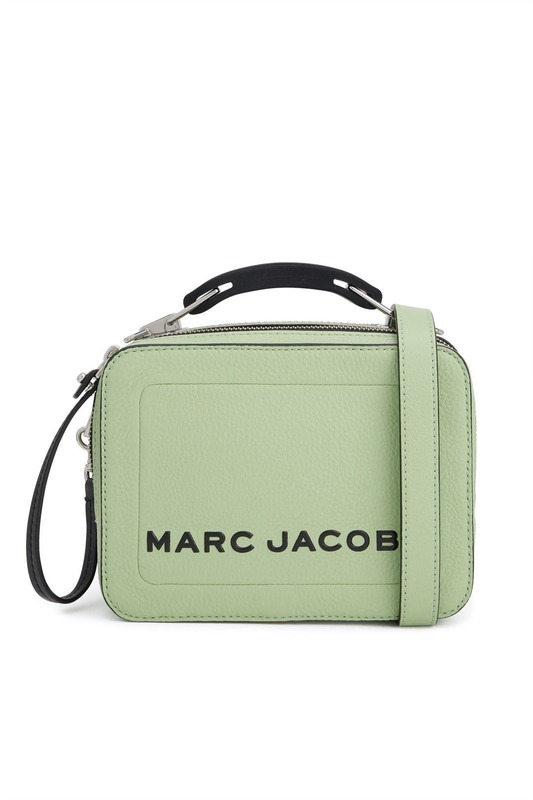 Two zip compartments and an adjustable crossbody strap. 12" W x 9" H x 4" D.